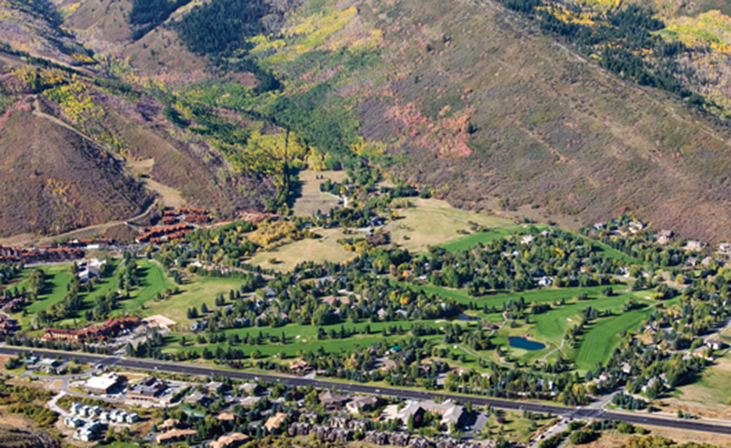 Thayne’s Canyon sits amongst the aspen trees above the iconic McPolin White Barn of Park City, stretching into town and reaching the Park City Golf Course. Nearby shopping, entertainment, skiing, and trails make this upscale neighborhood popular for all different individuals and families. There are luxury family homes, condos, and vacant lots for dream home constructions. Some homes and lots feature equestrian zoning.